Belmond has a global collection of 49 iconic hotels, trains and river cruises in 24 countries that brings together some of the world’s most thrilling journeys and destinations. This luxury travel company creates exceptional experiences worldwide. Belmond experiences span the Americas, Europe, Africa and Asia. Travel highlights range from Belmond Hotel Cipriani in Venice to Rio’s Belmond Copacabana Palace, from the Venice Simplon-Orient-Express train to Belmond Grand Hotel Europe in St Petersburg. 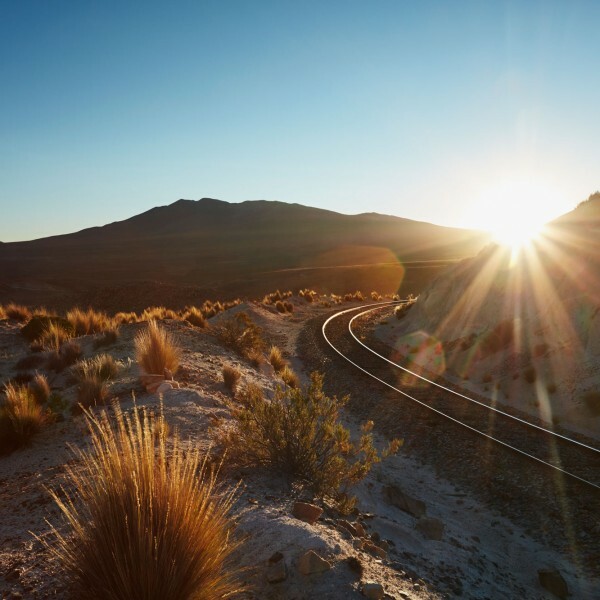 Journey with us across the Andes on the Belmond Andean Explorer, through IndoChina and around Italy’s most famous sights. 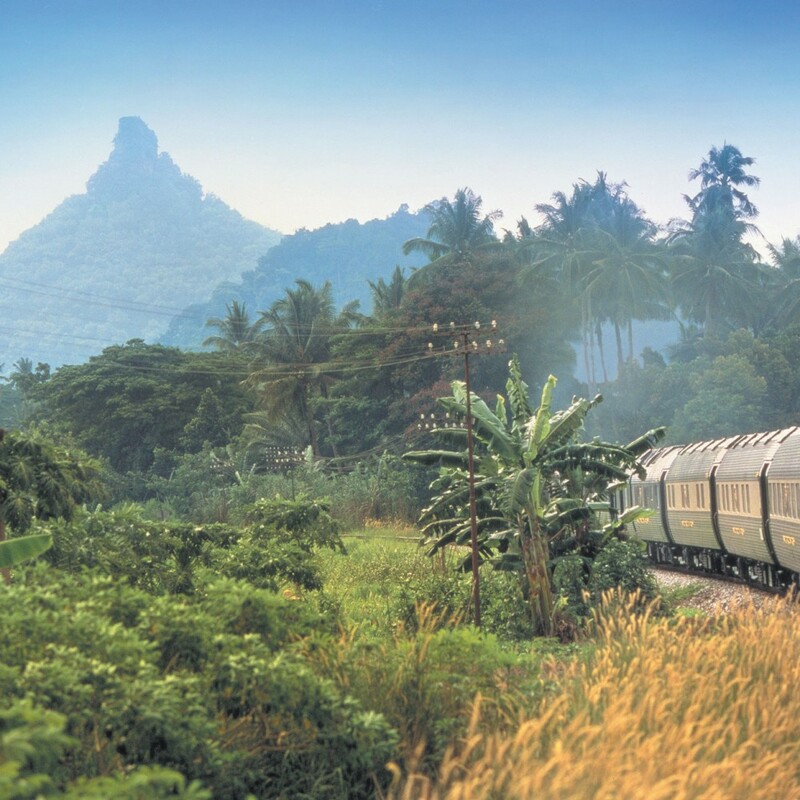 Great journeys lie at the heart of all Belmond’s luxury experiences. Whether travelling by train from Singapore to Bangkok or around its’ collection of Italian hotels, on exciting excursions through Peru or between the magical temples of Cambodia and Laos, you will have a marvellous time. 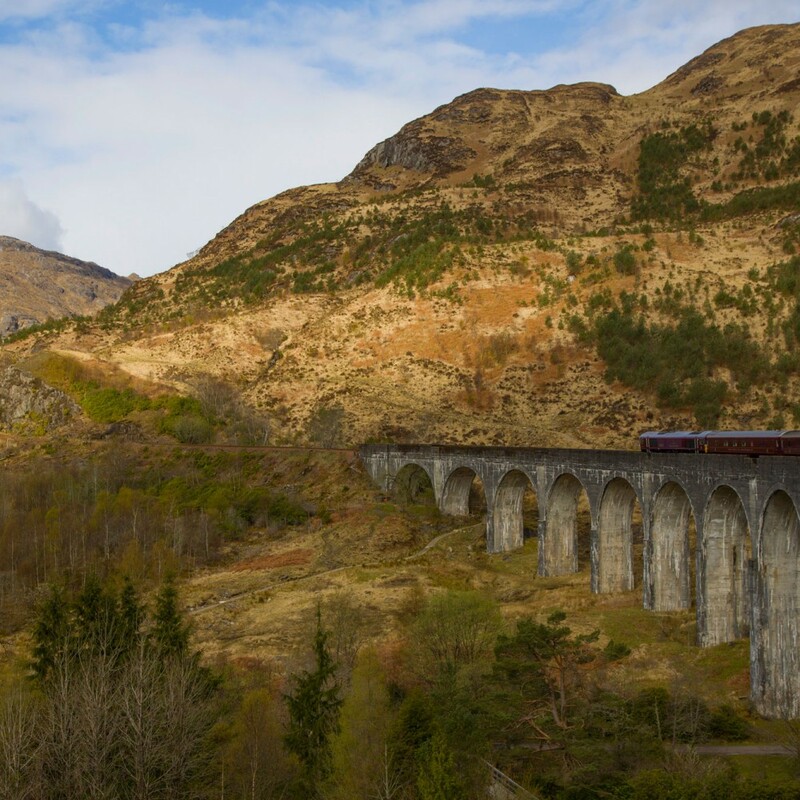 Their train journeys are particularly iconic and timeless. 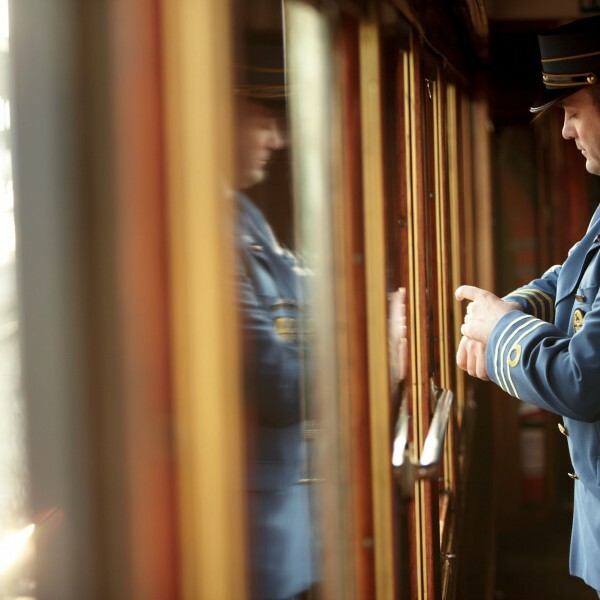 All Belmond’s trains havetheir own distinct personalities and are managed by dedicated teams. And staff combine expertise and enthusiasm to create a truly memorable travel experience. 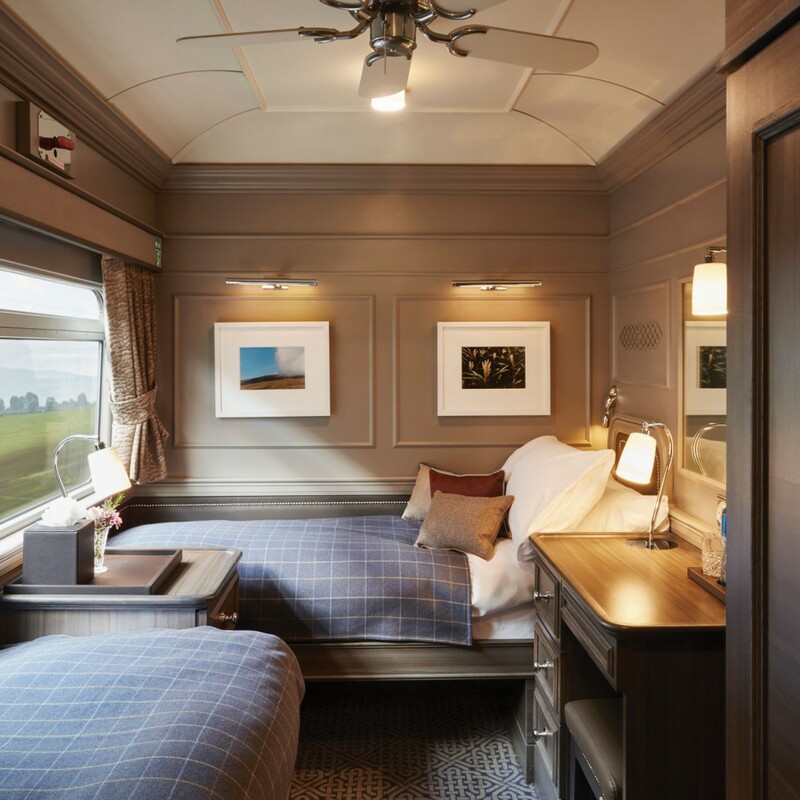 Belmond’s portfolio of beautiful trains evoke the Golden Age of Travel. A journey on one of them is a trip to aspire to, each creating memories that will last a lifetime. 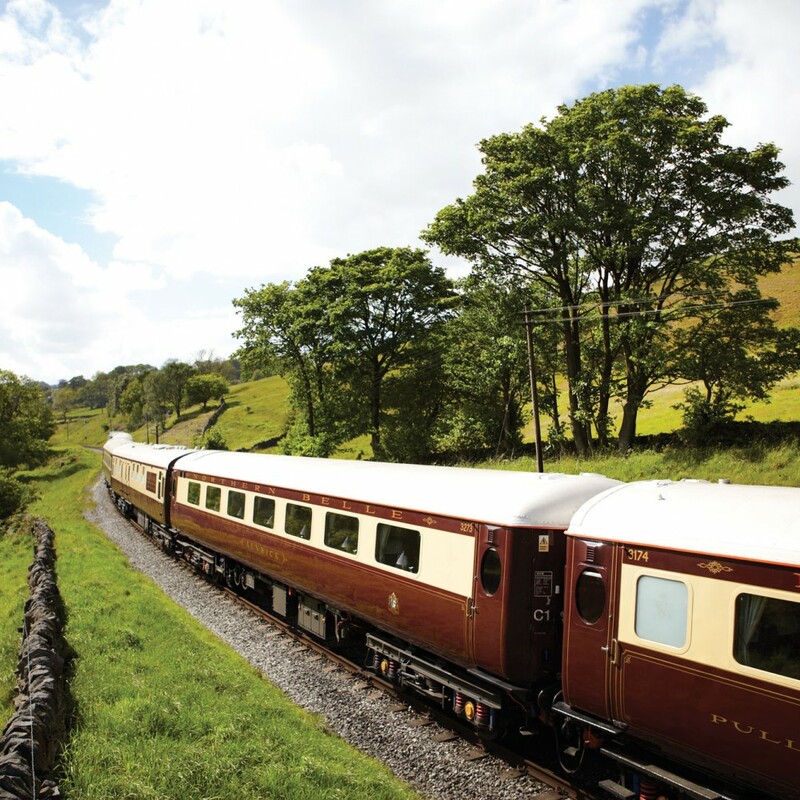 Travel in supreme comfort, enjoying silver service and fine dining aboard the British Pullman, the Northern Belle and the iconic Venice Simplon Orient Express (VSOE). Their vintage carriages feature immaculate art deco interiors and wooden panelling with the most exquisite marquetry. A journey on the VSOE is rich in vintage luxury and refined glamour. Explore Ireland’s landscapes aboard the Grand Hibernian. 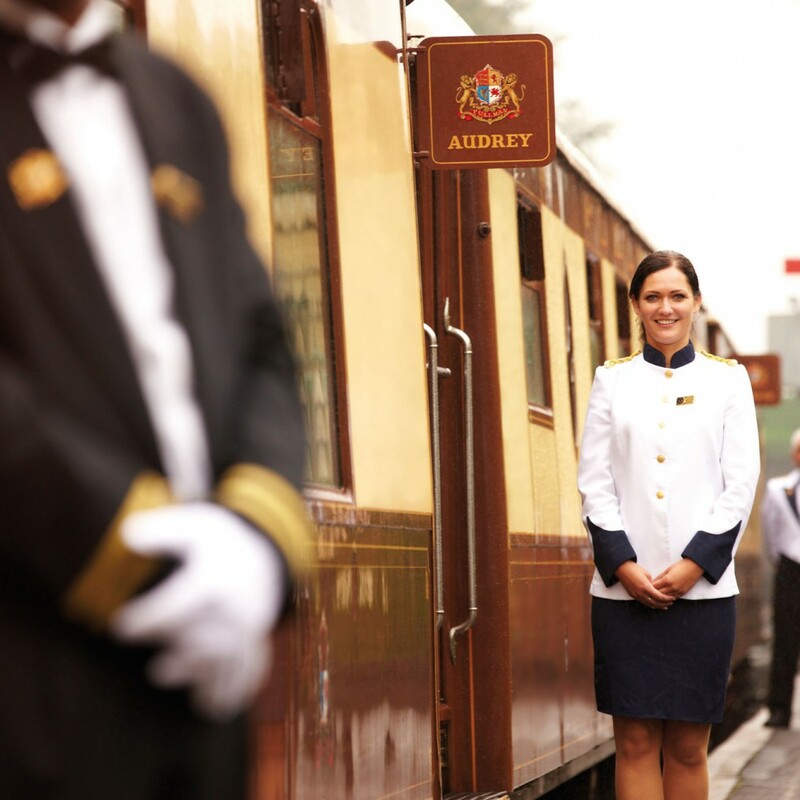 Its elegant carriages, fine cuisine and attentive service create a wonderful luxury rail experience. Royal Scotsman welcomes you to the heart of the Scottish Highlands. Dine on world-class cuisine, rich with Scottish specialities, and embark on thrilling excursions each day. 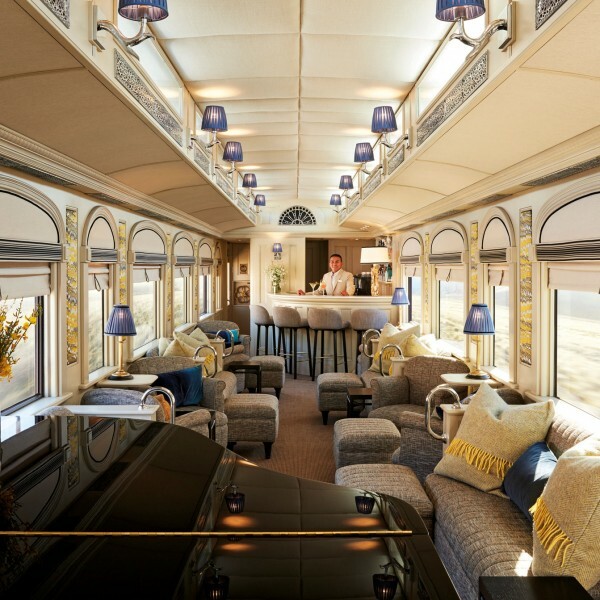 The elegant Eastern & Oriental Express is an epitome of luxury train travel. Beautiful cabins, spectacular views, fine food and sumptuously appointed carriages imbue warm elegance and style. 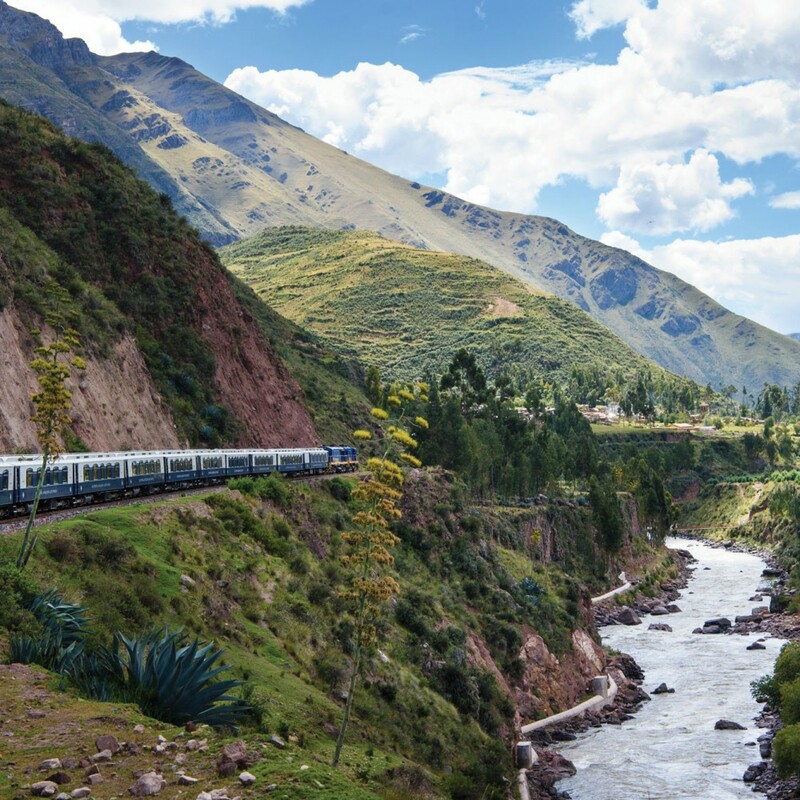 South America’s first luxury sleeper service, the Andean Explorer, blends modern sophistication with fine Andean accents. 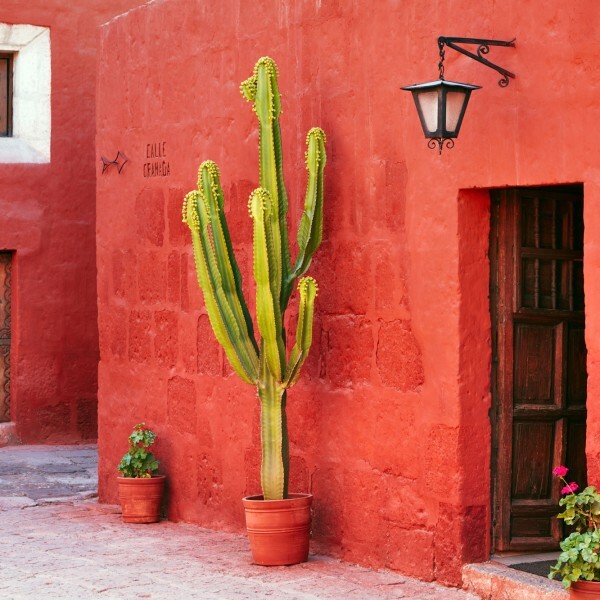 Explore the Peruvian Andes in luxury style. 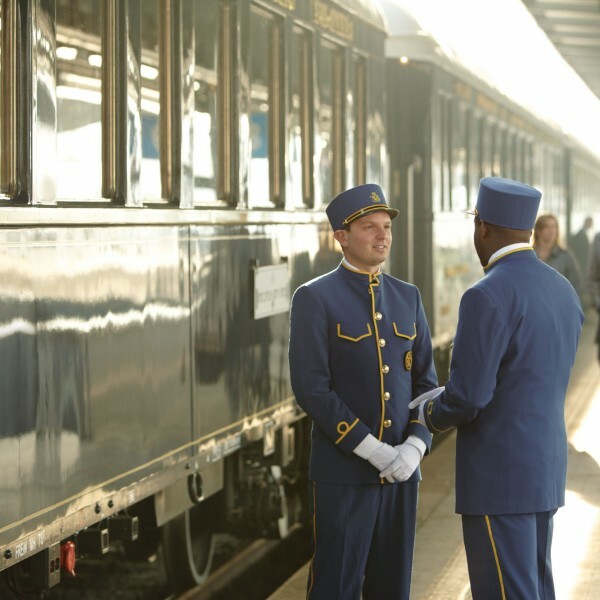 Travel in comfort and luxury in 1920s Pullman style carriages aboard the Hiram Bingham. 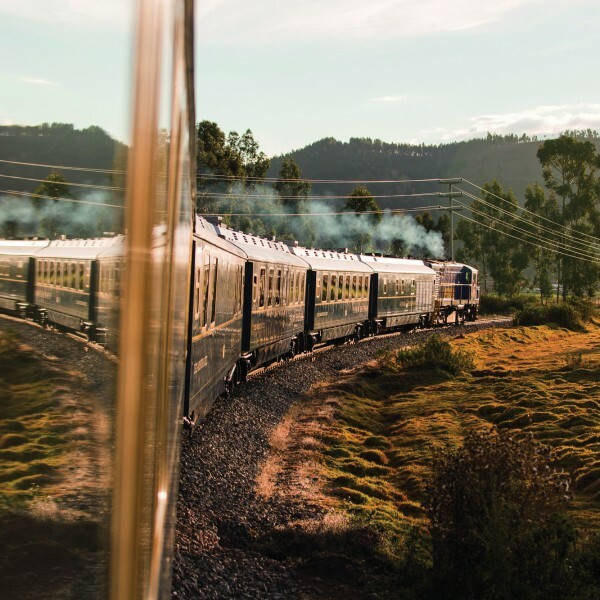 Named after the explorer who rediscovered the Inca capital of Machu Picchu, this vintage-mode train travels between the ancient city of Cusco to Machu Picchu. Which ever luxury train journey you choose to take, it promises to be truly memorable and ….just amazing. 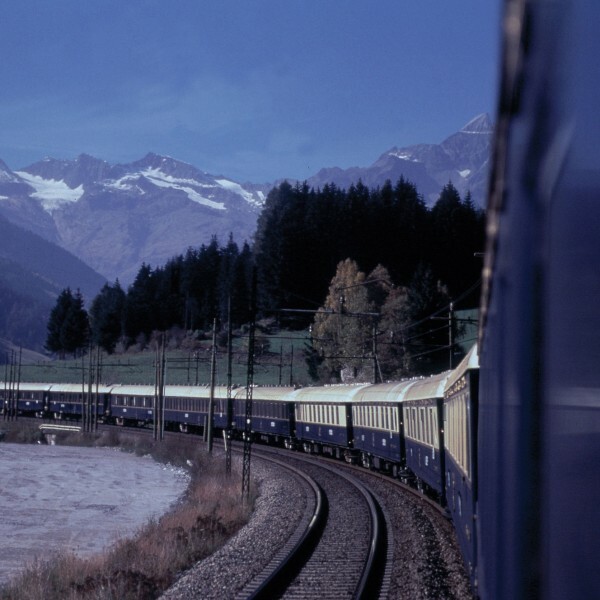 Belmond operate a series of eight iconic and luxury trains. Beautifully appointed and impeccably run, they create a little oasis of sumptuous comfort and first-class service. Watch the world pass by in style. Board the iconic train and enter a world of romance and adventure across Europe. The many highlights of Ireland aboard thecountry’s first luxury rail experience of its kind. 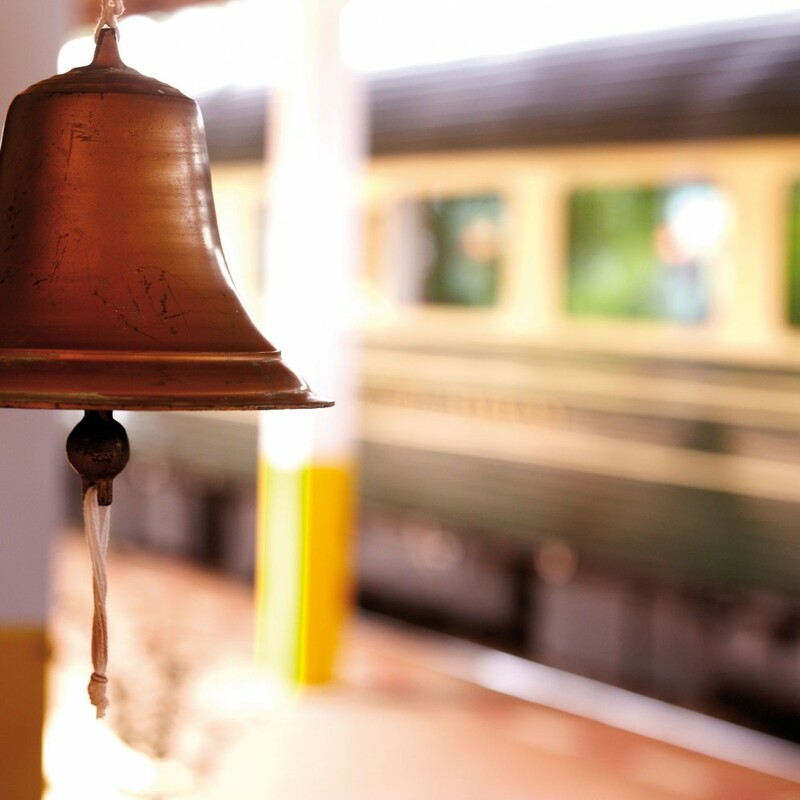 Luxury train travel is a simply wonderful experience and Belmond offer a first class experience. Ultimate Destinations will be delighted to plan and organise your journey on your behalf. Call us on 01923 284148 or send an email to info@ultimatedestinations.co.uk. We look forward to being of service to you.